Harford Vineyard’s Tasting Room is the perfect place to host your private events! Our new tasting room can host events of up to 100 people and our previous tasting room can host events up to 35 people. 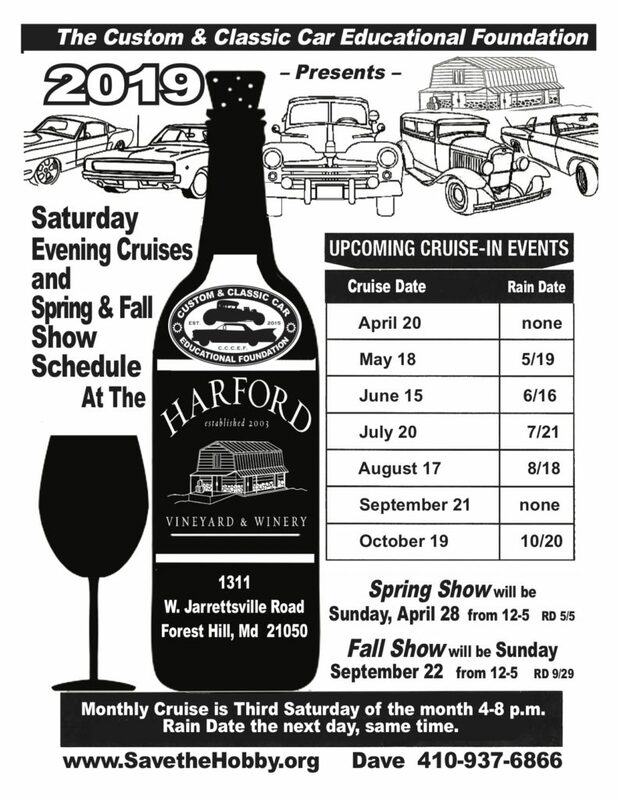 If you are interested in rates & information on hosting your special event, please contact us at mail@harfordvineyard.com. Let’s work together to make your special event unforgettable!